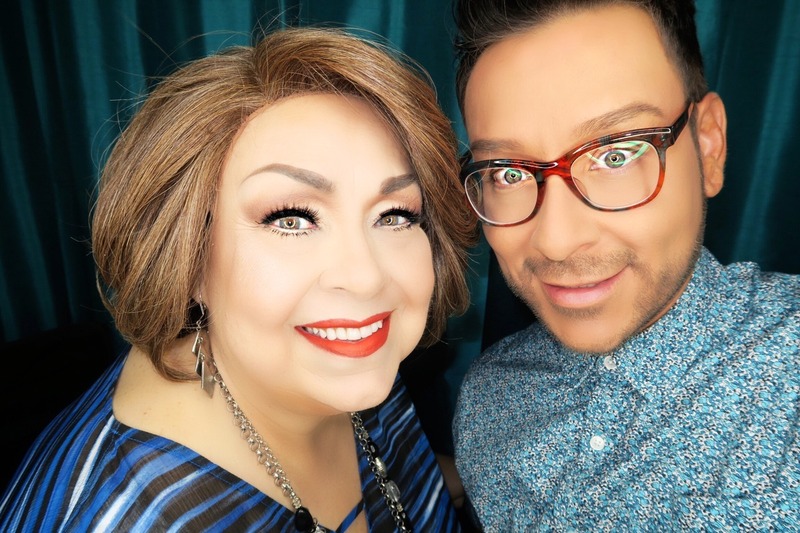 My name is Mathias4Makeup and I am a professional make up artist working in Los Angeles for over 20 years. As a professional beauty tutor, brand communications specialist, and product specialist I set out 8 years ago to bring my valuable insight to the Youtube beauty community and I've spent countless hours growing my own YouTube channel to nearly 150k subscribers by producing educational and entertaining content every week. However, I have slowed down on my Youtube channel so that I can focus my efforts here on PATREON and create more EXCLUSIVE EDUCATIONAL VIDEO TUTORIALS and written content for my loyal followers and supporters. I want to continue creating the most diverse content available online which showcases women and girls of all ages, all nationalities, and all skin types and with the help of your Patreon support I will be able to do just that. In return for your LOYALTY MONTHLY MEMBERSHIP I will be able to nurture my relationships with you, the viewers from around the world who are my SUPERFANS and care deeply about my unique content and would like access to my EXCLUSIVE Detailed Step by Step Demos, BEHIND THE SCENES Footage, DISCOUNTS to my Online Video Coaching, SPECIAL VIP RATES OF UP TO 50% OFF on my Beauty Seminars saving you up to $2500.00 and much more that I will be creating here on this page. * GO BEHIND THE SCENES and join me as a LOYAL FAN WHO WANTS TO SUPPORT ME for all of my hard work on Youtube as an educator and video content creator! 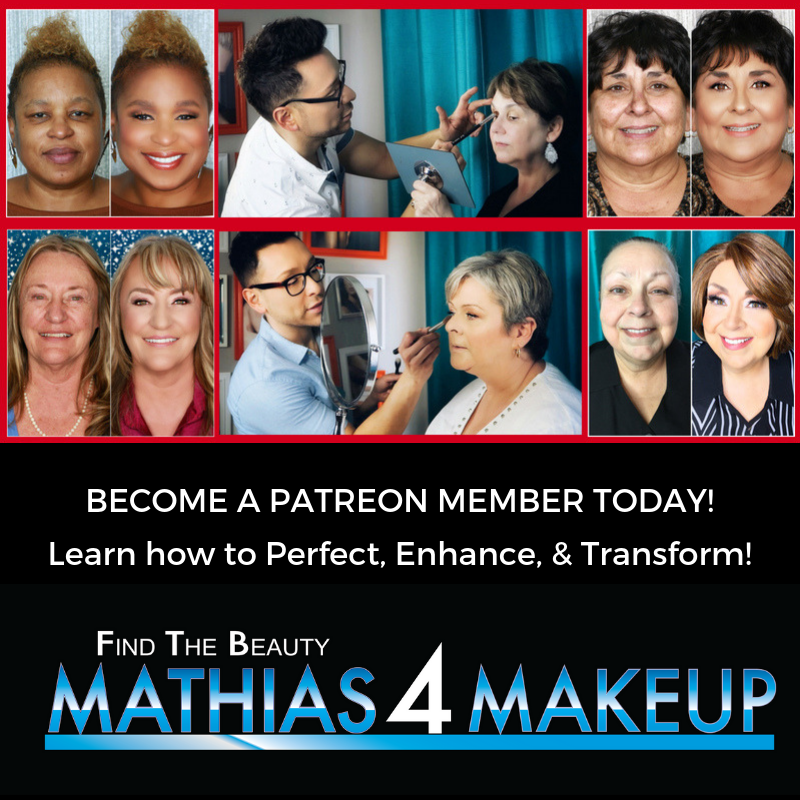 * I ANSWER ALL OF YOUR QUESTIONS HERE ON PATREON FIRST for my Beauty Finder Fans and for your monthly support you will gain exclusive access to my beauty advice, private tutoring, and my weekly product recommendations for only $3 per month!!! * 50% OFF YOUR FIRST 30-MINUTE ONLINE VIDEO CHAT MAKEUP LESSON after your first month of support for $5!!! *** FREE 15-MINUTE ONLINE VIDEO CHAT MAKEUP LESSON WITH ME after your first full month of support at $10 per month!!! * PLUS ACCESS TO ONE BRAND NEW VIDEO TUTORIALS not released on my Youtube channel for $10 per month. * 50% OFF YOUR FIRST 60-MINUTE ONLINE VIDEO CHAT MAKEUP LESSONS after your first month of support for $10!!! *** FREE 30-MINUTE ONLINE VIDEO CHAT MAKEUP LESSON WITH ME after your first full month of support at $25 per month!!! * 10% OFF MY VIP EXCLUSIVE SEMINAR PACKAGES either online through Videochat OR in-person throughout the year after 4-months of continuous support for $25!!! * ELITE LOYALTY MEMBERS will be given the opportunity to choose either a PERSONALIZED BEAUTY GIFT OR A 30-MINUTE ONLINE VIDEO CHAT MAKEUP LESSON every 4 months after your first full month of $25 support! * PLUS ACCESS TO TWO BRAND NEW VIDEO TUTORIALS not released on my Youtube channel for $25 per month. * Your name will also appear every month in an exclusive Patreon video listing you as a BEAUTY FINDER ELITE MEMBER! *** FREE 60-MINUTE ONLINE VIDEO CHAT MAKEUP LESSON WITH ME after your first full month of support at $50 per month!!! * 25% OFF MY VIP EXCLUSIVE SEMINAR PACKAGES either online through Videochat OR in-person throughout the year after 4-months of continuous support for $50!!! * SUPERFAN LOYALTY MEMBERS will be given the opportunity to choose either a PERSONALIZED BEAUTY GIFT OR A 60-MINUTE ONLINE VIDEO CHAT MAKEUP LESSON every 2 months after your first full month of $50 support! * PLUS ACCESS TO THREE BRAND NEW VIDEO TUTORIALS not released on my Youtube channel for $50 per month. These exclusive videos will include special PATREON ONLY step-by-step makeup tutorials and never before seen behind the scenes pics, outtakes and blooper reels from my Youtube channel. * Your name will also appear every month in an exclusive Patreon video listing you as a BEAUTY FINDER SUPERFAN MEMBER! * BEAUTY FINDER ALL ACCESS LOYALTY MEMBERS GET IT ALL!!! * BEAUTY FINDER ALL ACCESS MEMBERS will be given the opportunity to choose either a PERSONALIZED BEAUTY GIFT OR A 60-MINUTE ONLINE VIDEO CHAT MAKEUP LESSON every single month after your second full month of $100 support! * 50% OFF MY VIP EXCLUSIVE SEMINAR PACKAGES either online through Videochat OR in-person throughout the year after 6-months of continuous support for $100 !!! * PLUS EXCLUSIVE ACCESS TO THREE BRAND NEW VIDEO TUTORIALS not released on my Youtube channel for $100 per month. * Your name will also appear every month in an exclusive Patreon video listing you as a BEAUTY FINDER ALL ACCESS MEMBER! Reaching this goal would help me convince my mom Lynda to sit in as my model more often because I will be able to supplement her monthly income. My mom is living on $1000 a month from social security and helping her with her rent and medical bills is costly.